Welcome to TruckPipeStore.com - Premium Exhaust Parts Provider! What other exhaust parts will I need? Depending on your current exhaust system, you could need several truck pipes to complete the job. 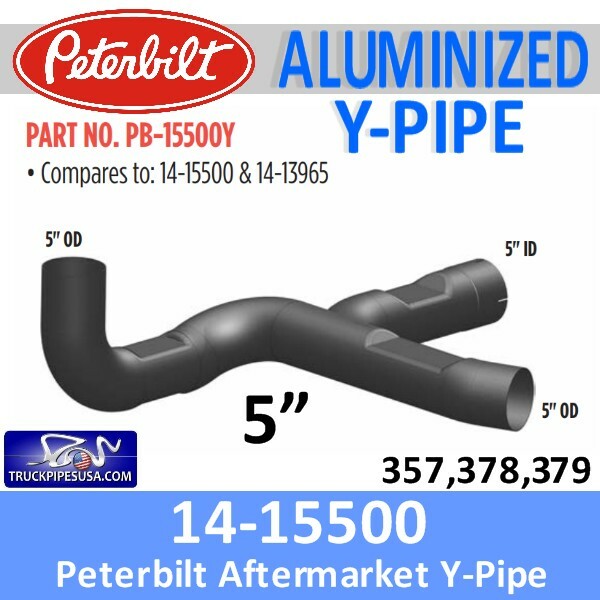 If you are needing to find out what OEM pipe fits your truck, It is best to call a Dealer in your area and provide them with your VIN#. We do NOT have access to OEM VIN Lookup at this time. Your entire exhaust systems purpose is to get the engine gas fumes from the engine to the outside air using many different types of pipes. How do I choose the Type of Ends I need? When purchasing Exhaust Components, please make sure that you are getting the right size and have the Ends figured correctly. You can think of the pipe with an ID end as being the Female end of the Pipe, and the OD ended pipe being the Male. The OD will fit inside of the ID. Dont forget your clamps to complete the job. Most any clamp will work, it just needs to be the same size diameter as the exhaust pipe you are purchasing. Excellent Quality - Great Prices! Yes. We have several to choose from. Just Click on any of the catalog images below for detailed information about your Big Rig, Pick-Up or School Bus. When you Find the parts you need, simply write down the SKU/Part Number and then come back to our site and input the numbers in our SEARCH Box. You will see an estimate of shipping costs in your shopping cart. Actual shipping costs will be displayed on the Invoice before you confirm your order. The majority of our products are shipped by Federal Express. Large and extra-long pipes require your items to be shipped by freight truck. Shipments are based on the requirement they be made to a verified business address. Home/residence deliveries cannot be made. If you choose to have deliveries made to a home/residence, be advised that the cost to do so more than doubles the cost of delivery to a verified business address. If you have a large order, please EMAIL US in advance so we can work with you to determine your options for optimal delivery charges. Restocking Fee: Eligible returns are subject to a 25% restocking fee. You will need to obtain a Return Merchandise Authorization (RMA). Items must be in the exact same condition as they were when sent. They could be refused if they have signs of installation or any scratches. 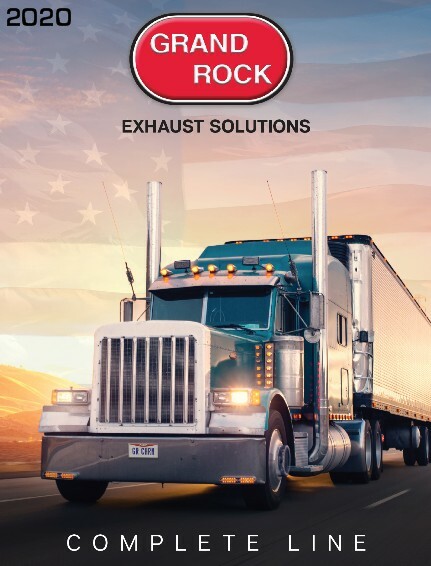 © TruckPipeStore.com - Premium Exhaust Parts Provider. Powered by BigCommerce. Theme designed by Papathemes.